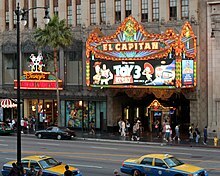 Toy Story 3's "Not since..." Oscar campaign drew a lot of attention, emphasizing the film's uniqueness and critical acclaim. 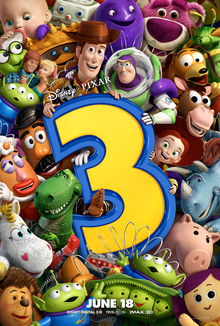 The campaign consisted of posters featuring characters from the film, comparing Toy Story 3 to previous winners such as The Lord of the Rings, Shakespeare in Love, Titanic, and more.Walt Disney Studios Chairman Rich Ross explained they were going for the Best Picture win, not just Best Animated film. 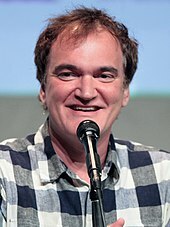 The Hollywood Reporter gave the campaign a bronze award in Key Art Awards Winners 2011.